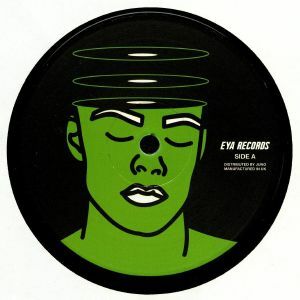 MANUK/OLI SILVA/ELIAZ/META 4/JORGE GAMARRA EYA 005 vinyl at Juno Records. 1. Manuk & Oli Silva - "Nevermind The Crispies"
1. Meta 4 - "Urnammu"
2. Jorge Gamarra - "Dypac"
It's time for EYA 005. Label boss Jos brings together some of the most interesting and talented artists in the scene for this one. Twisted electro sounds , solid drums and spooky vocals on A1 for " Nevermind the crispies ". A collab between EYA regular Manuk and ""The nothing special""member Oli silva. Slovenian boy Eliaz ,fresh of a new solo EP on Cartulis Music ,brings us a 4X4 techno monster on A2. 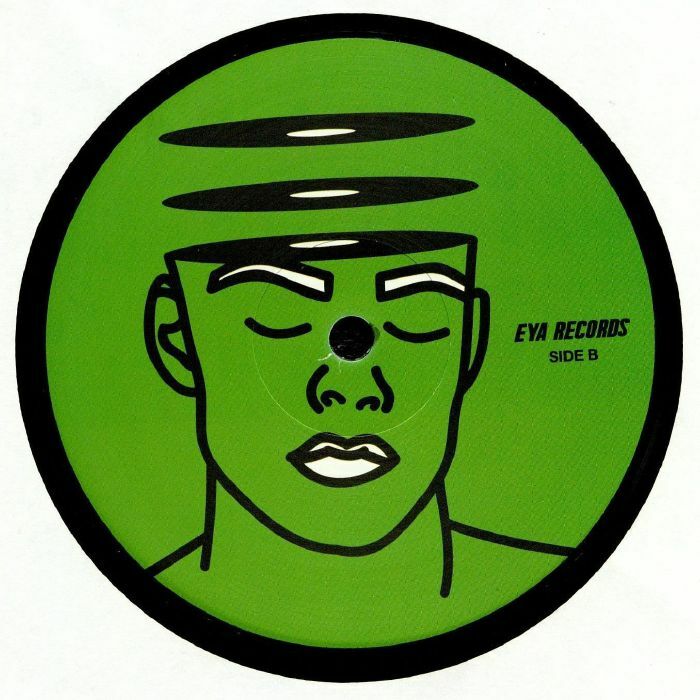 B1 by New York based artist Meta 4 , is a perfect combination of acid lines ,minimalistic elements and wonky basslines. Last but not least ,Sur boss Jorge Gamarra, give his contribution to this well crafted VA with a punchy and solid old school flavour cut.